Our goal is to provide optimum care to our patients, in a warm, patient-centered environment here at Better Living though Dentistry™. We are here to help and will strive to exceed your highest expectations in all aspects of your dental experience. Regardless of whether we're delivering care to a child or an adult, our goal is always the same-to provide personalized care. We're all susceptible to common conditions, like gum disease and tooth decay, but no one has exactly the same needs. With personalized care from Dr. Kong and our caring team at A Better Living Through Dentistry™, we can help you and your family build and preserve a healthy, beautiful smiles. 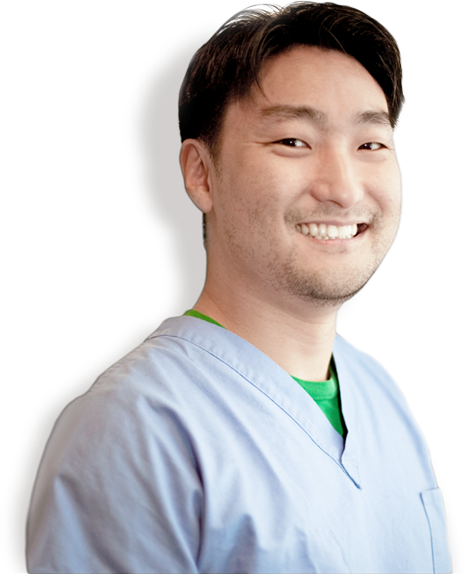 Dr. John Kong is a periodontist and a dental implant specialist, one of the roughly 1% of dentists board-certified by The American Board of Periodontology. He is a graduate of the Bronx H.S. of Science and finished his undergraduate education at Amherst College / Wesleyan University. He received his dental education from SUNY School of Dental Medicine at Stony Brook, where he graduated at the top of his class. He then completed a 3 year, full-time residency in Periodontics & Implantology at the University of Medicine and Dentistry of New Jersey while also getting published in peer-reviewed dental journals on Bone Regeneration.